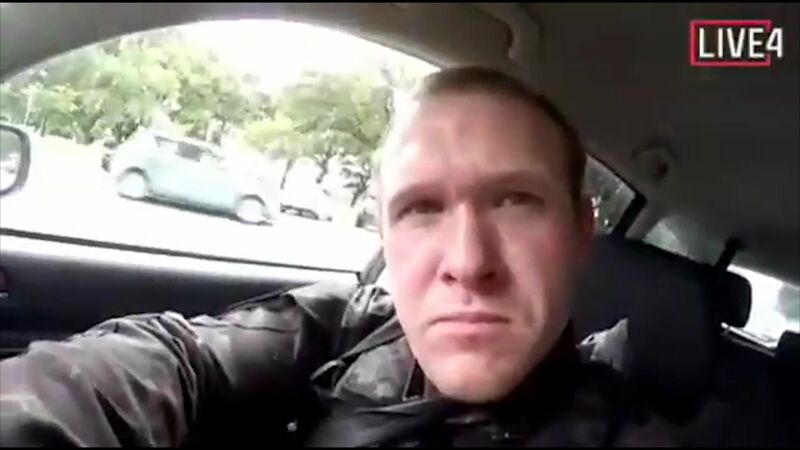 In general news, a white supremacist with a carload of assault rifles killed more than 50 Muslims in a New Zealand mosque. He live steamed it on Facebook, which is yet another gruesome death allowed by Facebook. In Venezuela, power outages continued. In Africa, another Boing 737 crashed, causing Trump to ground the fleet. In the U.S., the Manhattan DA is planning to go after Trump in anticipation of the Mueller probe finding nothing. Meanwhile, Pelosi stated that she would not allow impeachment of Trump. In healthcare news, a judge ruled that parents refusing to vaccinate their children cannot send them back to school. In healthcare business news, UnitedHealth (UNH) will require that drug rebates be passed on to the insured consumer. On the data front, the ACC was the venue for the much-awaited low risk trials on TAVR. Edwards (EW) and Medtronic (MDT) both had trials. The data showed that the valves are still too small and fragile to be comparable to open-heart surgery valves. They have perivalvular leak and cause heart block and the need for pacemakers. The data on TAVR were also only one-year in duration, which is woefully inadequate. But the cardiologists hyped the “non-inferior” death endpoint, which is clinically meaningless. Also from the ACC, the guidelines on daily aspirin were changed. It is no longer recommended due to the bleeding risks. From the FDA, the new commissioner to replace Gottlieb is Ned Sharpless. He was at the NIH running the cancer efforts.